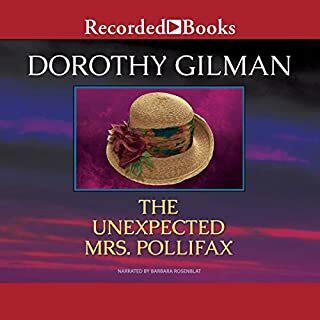 After listening to ALL of this author's "Mrs. Polifax" series - back to back - I hungered for more stories of ordinary women doing extraordinary things in places far from home. 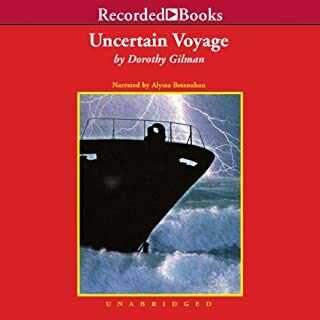 I first tried "Uncertain Voyage" but it was nothing but "chick-lit", not worthy of Dorothy Gilman. Just a neurotic woman with loose morals who barely completed her "unexpected mission" because she was always moaning and whining over some man who wasn't worth a dime. But in this book and the Mrs. Polifax books, the reader gets to experience dangerous situations in foreign locales. Gilman is either well-traveled or an outstanding researcher who speaks all manner of languages. When you listen to one of her books, you feel that you are going places, dodging bullets, escaping from inescapable spots, meeting new and interesting people, and beating the odds. Well worth the price of a ticket to ride!!!! A great plot, if one can suspend disbelief, and a fine adventure story. The end was rather disappointing and one felt that the publishers said: "Re-write, our readers want a happy ending no matter how unbelievable. But, for a light story, it wasn't bad. Many years ago my sweet dear friend Jane let me borrow this book. When I found it on audible I was thrilled. It stirs my own desires for adventure. now, I can journey whenever I like. Loved the mystery, strong determination and beauty in this book! The reader was marvelous and her tones fit exquisitely. I will certainly look for other books written, and read by both! 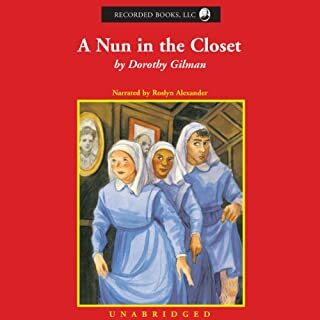 I have listened to this book several times and enjoy it every single time! The story is so detailed and fascinating , the characters so rich and lively. 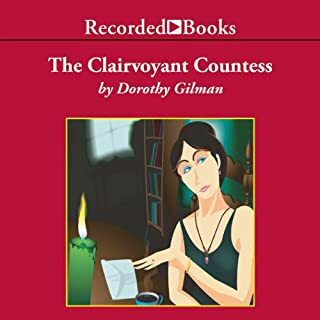 I only wish Dorothy Gilman would have written more stories like this. 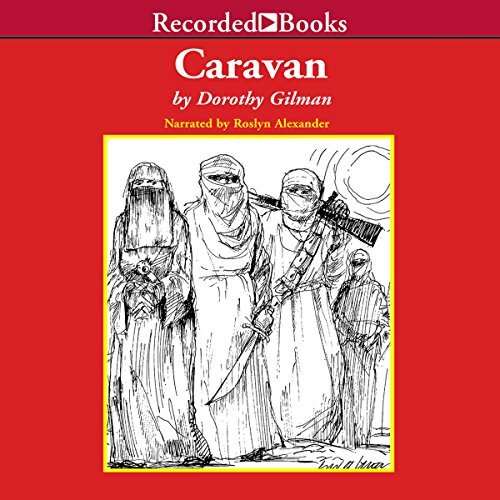 I have enjoyed her Mrs Pollifax series also but Caravan stands by itself. I must say I rather hated this book. 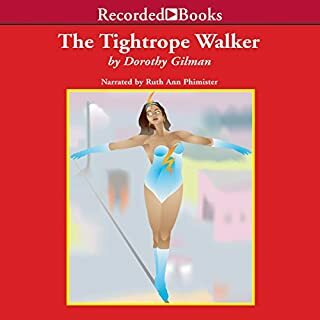 I was so looking forward to it, after reading and adoring 'The Tightrope Walker'. 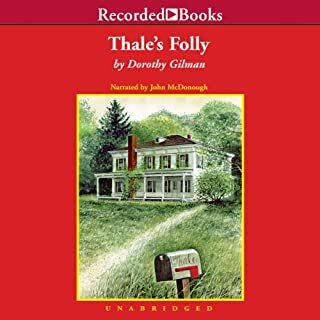 Even though the love story in this book does ring true - the ending does not appeal, and the beginning of the love story is very distasteful indeed. Not at all what I was expecting. This book left a bad taste in my mouth. I would skip it if you are Mrs Please fan, as I am, and read The Tightrope Walker instead. love this book! great journey into another place and time! well researched too, and believable.